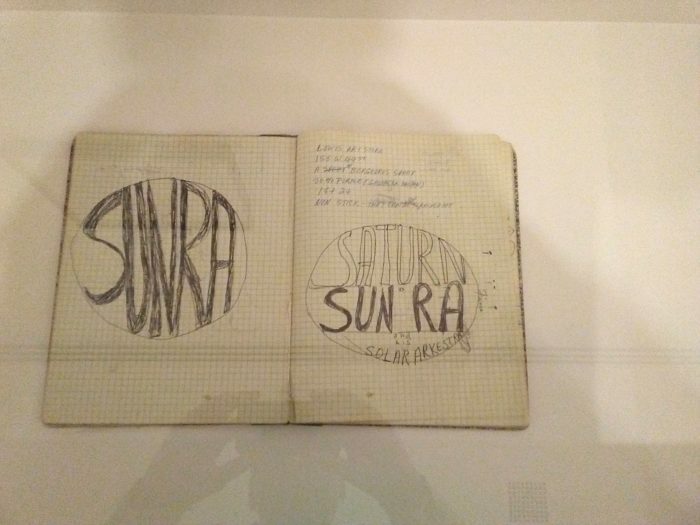 By Sun Ra, seen at Carnegie Museum of Art, Pittsburgh, as part of the „57th Carnegie International“. By the way, mirrored in the lower photo one of the custom-built instruments of Harry Partch can be seen. „The thinking man’s James Last“ hat man ihn auch genannt, den Bert „Fips“ Kaempfert. Es ging wohl auf die Initiative seiner Tochter Doris zurück, seine Musik zu seinem 95. Geburtstag in ein zeitgemäßes Gewand zu stecken. Mit dem Heidelberger Projekt De-Phazz fand sich der richtige Realisator dafür. Wenn ich meinen Ohren trauen darf, dann stammen die meisten der verwendeten Samples allerdings nicht vom Orchester Bert Kaempfert, sondern von der Platte Soothing the Tiger, einem Easy-Listening-Paket mit dem Orchester Herbert Rehbein. 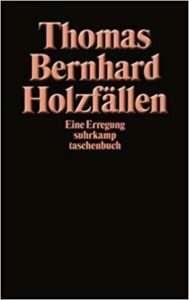 Letzterer war einer der engsten Mitstreiter Bert Kaempferts, in vielen Fällen lässt sich kaum mehr entscheiden, wer von den beiden größeren Anteil an ihren gemeinsamen Kompositionen hatte, und der Streit darum führte im Fall „Strangers in the Night“ letztlich sogar zu einem jahrelangen Zerwürfnis zwischen ihnen. Davon abgesehen war Rehbein aber ein durchaus eigenständiger Musiker. Kaempfert allerdings hatte die deutlich besser erkennbare Handschrift als Arrangeur, und das ist wohl der Grund dafür, dass der De-Phazz-Kopf Pit Baumgartner sich die Samples vorrangig bei Rehbein auslieh — die sind einfach neutraler und lassen sich leichter in neue Arrangements einbauen, und auch Rolf Ahrens‘ originales Schlagzeugspiel wäre wohl zu markant gewesen. So wehen dann die Sounds und Samples vorüber, getragen von Computerbeats und behandelt mit allem, was das Dub-Mischpult so hergibt. Die originalen Soli von Manfred Moch und Herb Geller sind clever integriert, ergänzt um neue von u.a. 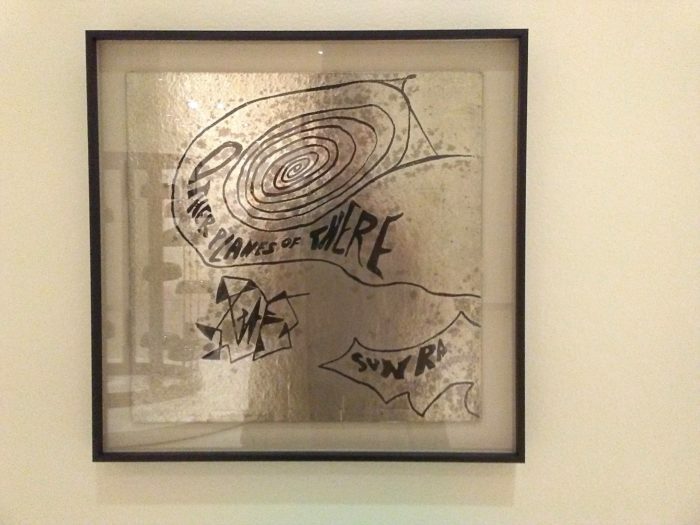 Joo Kraus. „Strangers in the Night“ wird ungewohnt eröffnet, indem man mit dem Mittelteil des Stücks einsteigt und die Melodien nur noch andeutet, auch die Melodie „Moon over Naples“, weltberühmt geworden unter dem Titel „Spanish Eyes“, wird gegen den Strich gebügelt — darf man sagen: geschmackvoll? Selbst beiläufiges Scratching und ein paar Rap-Vocals von Gee Pierce, der wohl irgendwie mit dem Wu-Tang Clan verbandelt sein soll, fallen da nicht störend auf. Pat Appletons und Sandie Wollaschs Vocals passen sich ebenfalls fugenlos ein. 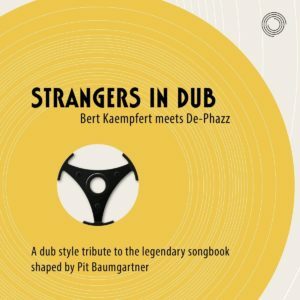 Ich geb’s zu: Strangers in Dub ist meine momentane Dauerdudelplatte. Anspieltipps: „Malaysian Melody“ und „(You Are) My Way of Life“ — neben „The World We Knew“ ohnehin eine von Kaempferts stärksten Melodien. 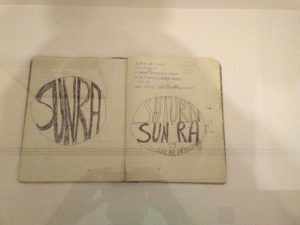 Aber heute abend will ich dann mal wieder das Originalorchester hören — Orange Colored Sky oder gleich die noch immer unschlagbare Swingin‘ Safari! 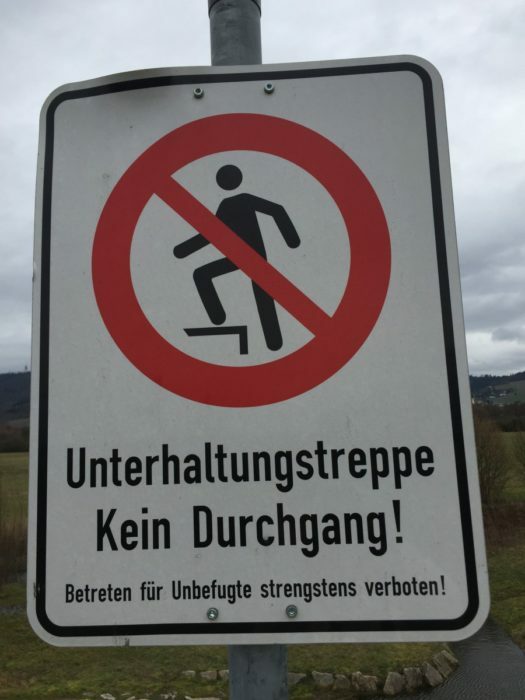 Die Übersetzung, so der Verfasser dieser Zeilen, sei naturgemäß dem Original nicht ebenbürtig, doch sei dies in diesem Fall zu akzeptieren, er habe schon schlechtere Übersetzungen lesen müssen. It’s hard to say why this portrait film, made by Stephen Nomura Schible, refers in its title to an album that’s 35 years old, but however, the title fits. A coda is the closing part of a symphony or suite movement or of a single piece of music, and this is — probably — what we get here. Ryuichi Sakamoto, piano wunderkind, co-founder of the Yellow Magic Orchestra, composer of countless movie scores, solo records and collaborations with numerous musicians and part-time actor, is 67 now and doesn’t need to prove anything to anybody anywhere anymore. Sakamoto is also known as an environmental activist and uses his popularity in Japan for campaigning against nuclear power. 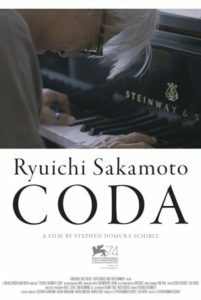 Consequently, the film opens with pictures of the Fukushima disaster and leads to Sakamoto, discovering and playing a ruined Yamaha grand that got into the water during a tsunami. It’s still playable and sounds, let’s say: interesting. 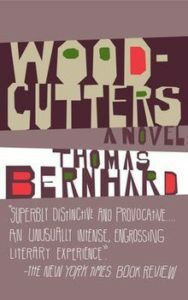 But it is captivating to watch him checking out what kind of sounds this piano can produce for him — sounds you couldn’t get from a undestroyed instrument. This again leads to Sakamoto in the studio, preparing a piano. 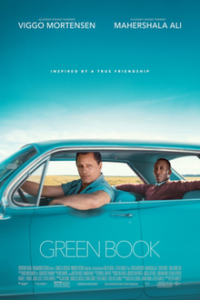 It is this what makes this movie worth watching: It has a lot of time to follow its subject, but it leaves it up to you to draw conclusions from it. The film has no comments, Sakamoto himself doesn’t say very much, so the film concentrates fully on what he does. Of course there are some cutbacks to old times — snippets from YMO’s „Public Pressure“ tour (with Sakamoto’s former wife, Akiko Yano, singing), his contribution to Merry Christmas, Mr. Lawrence and some other movies (acting is not really his strong point, sorry to have to say that), some other companions he collaborated with over the years. Except some short mentions of his recent illness (in 2014, cancer of the throat was discovered, and this left some traces), the film doesn’t say much about the private Sakamoto, his family, wife, children, friends; apparently he wants to keep his private life private. But that doesn’t do a harm. 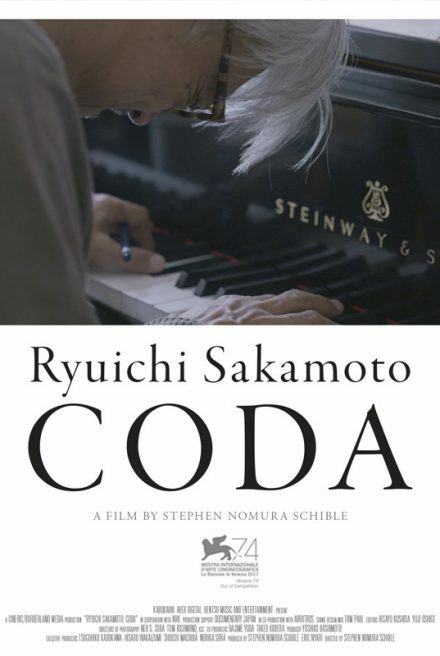 The most interesting moments in Coda are always to see this guy working in his studio (he has two, one in Tokyo and one in New York), checking out singing bowls or putting samples of nature sounds he loves to collect into compositions. Not all of his compositions are masterpieces, but Sakamoto always has an inerrant feeling whether a sound fits into a composition or not. However, it’s obvious that the piano is his main instrument, all his music is thought from there. And he has this Japanese way of hiding highly interesting or melodious stuff behind walls of scratchy or otherways unpleasant sounds which need an active listener. You can’t listen to most of Sakamoto’s music in the background. At a reasonable price the DVD or Blu-Ray is available only in the UK; for some reason not in the US, and you have to sign to a subscription channel to watch it online. It’s also available with a live-taped presentation of his album Async. You can watch the trailer here.